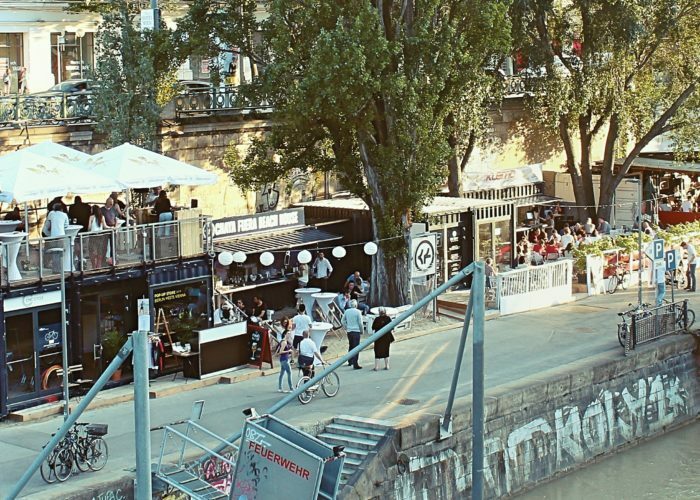 The Donaukanal is one of Vienna’s summer hot spots. 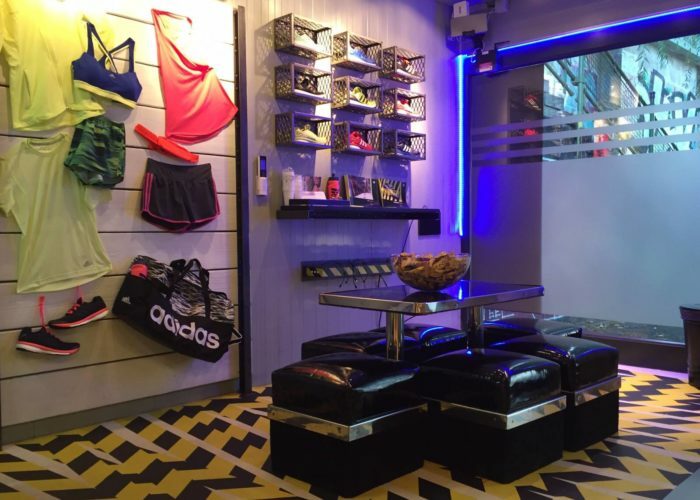 BOXIRCUS developed and implemented a food and retail pop up concept consisting of 15 containers together with one of the main landlords. 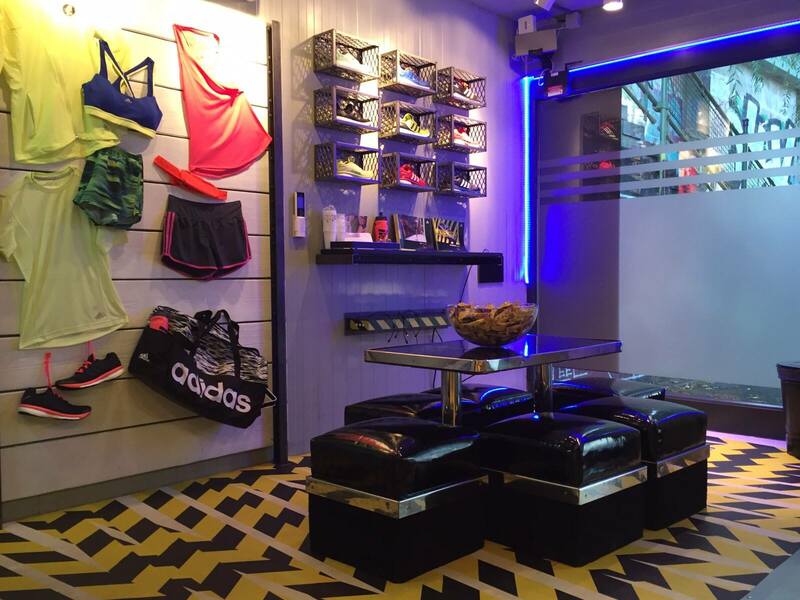 Apart from local restaurants which operate the food containers, BOXIRCUS also landed international brands such as Adidas and Innocent for their pop up promotion/retail boxes.